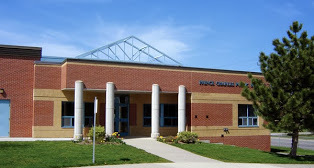 Prince Charles Public School, located on the west side of Trenton adjacent to a municipal park and within walking distance of downtown, serves approximately300 students from Junior Kindergarten to Grade 6 with French Immersion available starting in Grade 4. 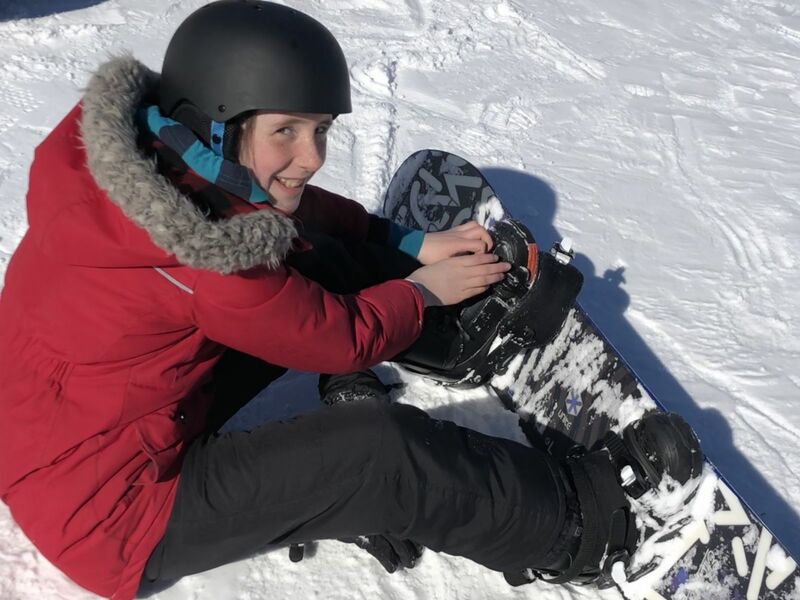 Prince Charles Public School is a healthy active school community focusing on the development of global competencies to support student success. The school is an air conditioned facility with an excellent gymnasium, library, SmartBoards in each classroom and student access to a variety of technologies. The outside spaces include grassy yards with sports fields, play equipment, a court yard and direct access to Hanna Park to support outdoor learning experiences. Music programs are offered for all grades, including instrumental music in the junior grades. There are many opportunities for student leadership and a full range of sports and clubs for students to get involved. Students proceed to Trenton High School for Grades 7 to 12. Click above to see the newsletter and calendar. 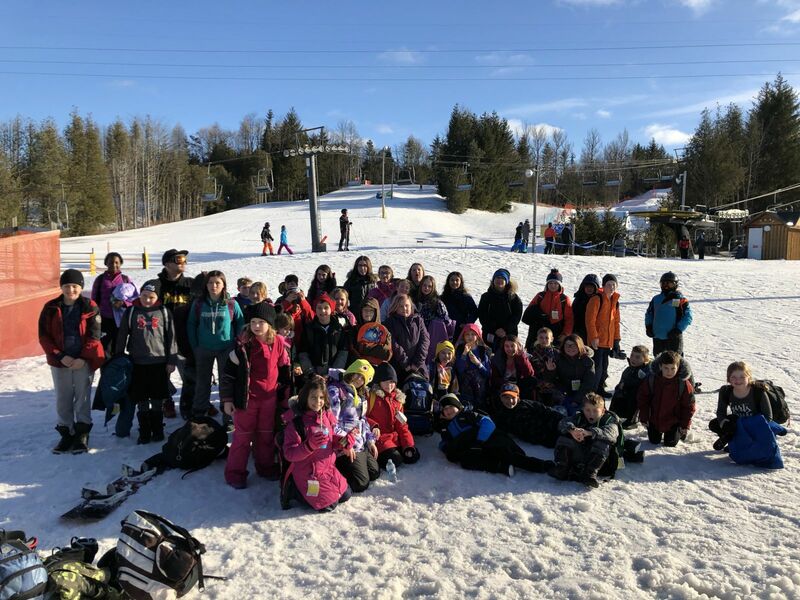 Click here to see the latest video from our March trip to Brimacombe. 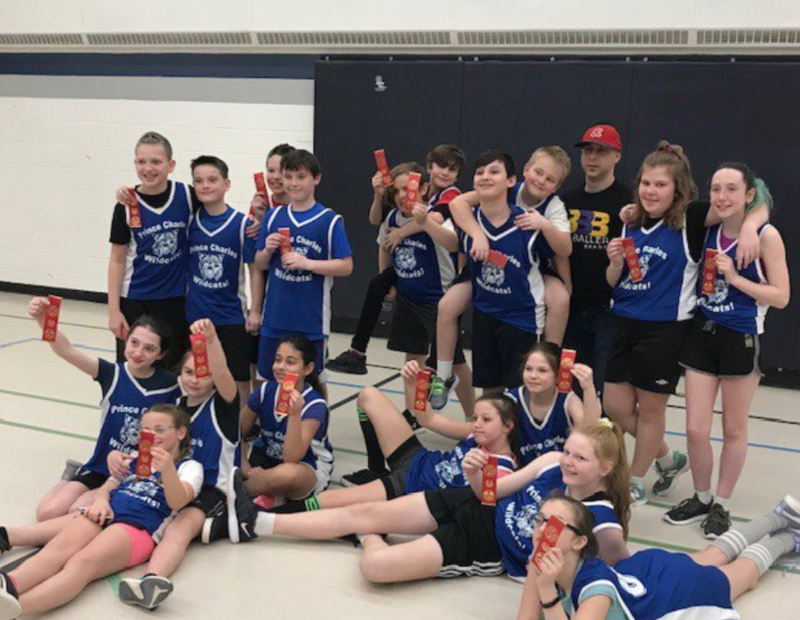 Our Junior Basketball team demonstrated that hard work and dedication pays off! Together they achieved 1st place in the tournament hosted by POW. Special thanks to Mr. C. for his time supporting their skill development. Click here to see a video of our adventure! 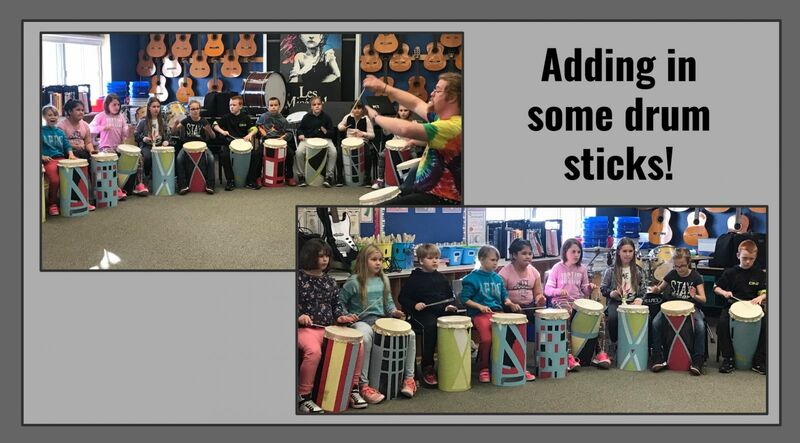 Click here to see a video of our drumming adventure. 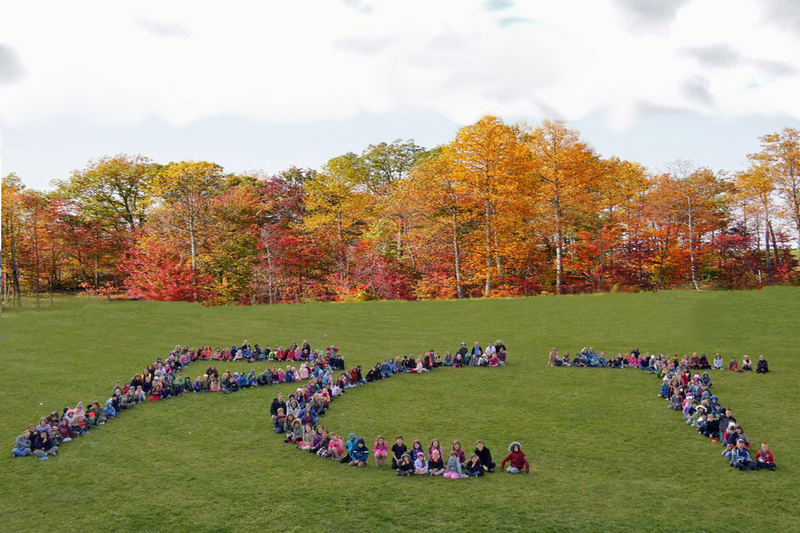 This what 300 students and educators look like spelling out PCT! See if you can find yourself in the crowd. Click on the picture to make it larger. 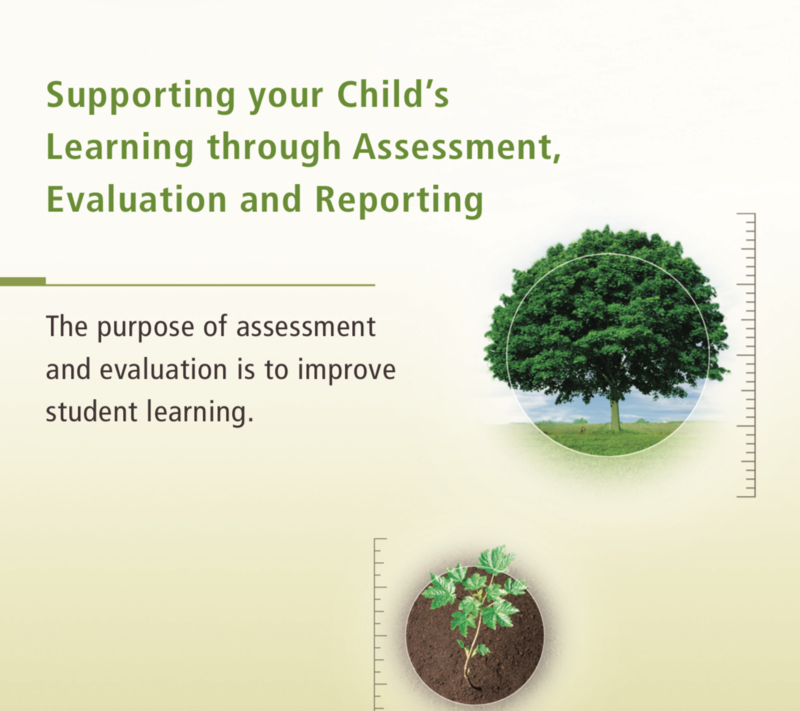 Food For Learning has a new website, click on the picture to check it out.